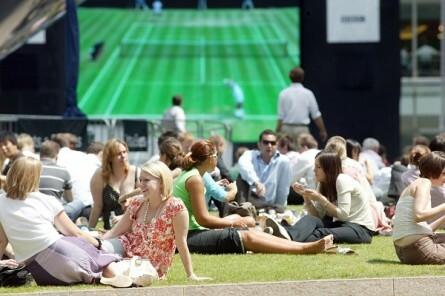 Picnics in the park are always nice, but what’s better than enjoying a picnic while watching your sports, entertainment and news highlights? 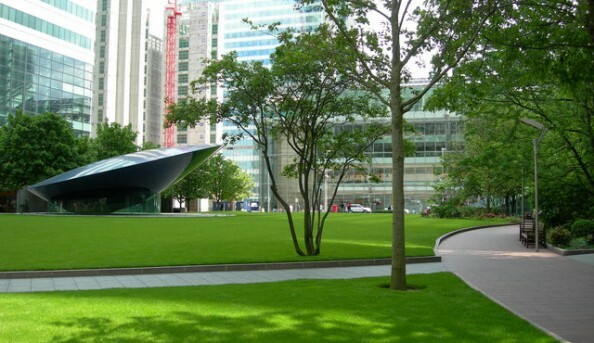 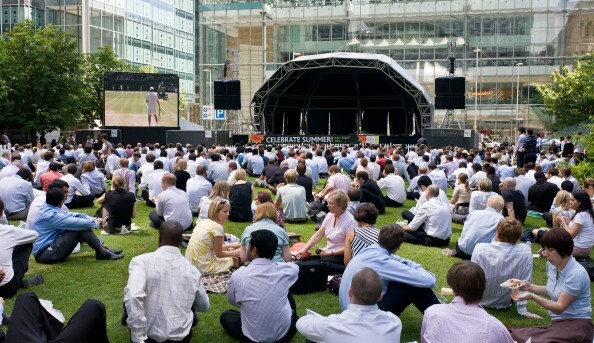 You know it’s summer in Canary Wharf when the big screens appear just begging you to bring your al fresco lunch out on the green. 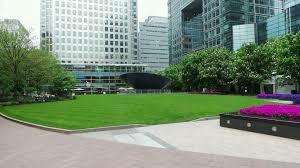 The screens in Canary Wharf will last until 19 August, so don’t miss out on this time to relax and unwind. 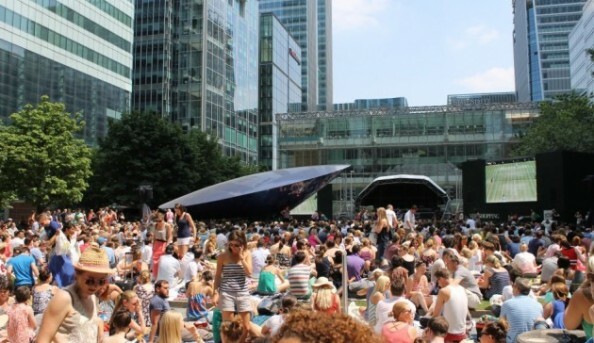 Send an email to Canary Wharf Summer Screens.